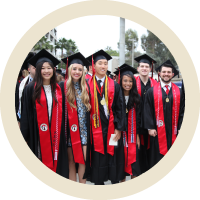 Find everything you need to know for commencement, including the day at a glance, how to get tickets and where to buy commencement apparel. Find helpful information for families and guests, such as where to stay and special travel discounts. 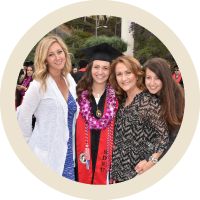 Be recognized as a distinguished donor at commencement! 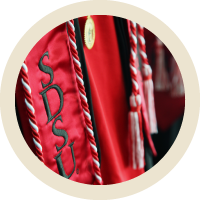 Donate $10 to the Class of 2019 Endowed Scholarship for students and receive a red and white legacy cord to wear proudly on commencement day.